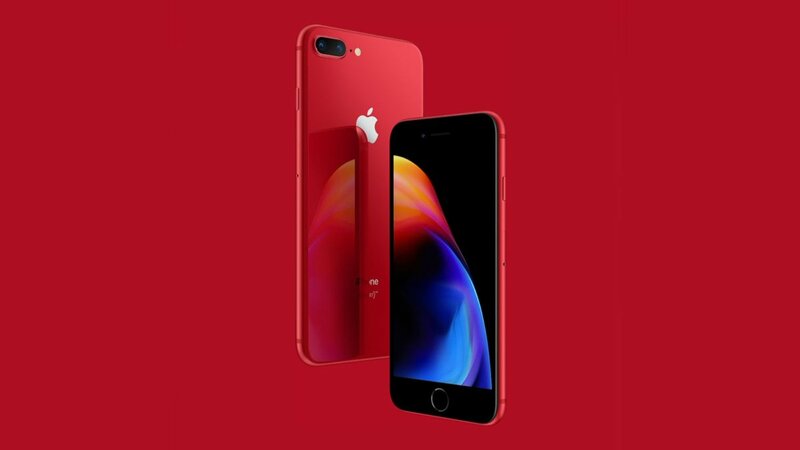 After all the rumours doing the rounds, Apple has introduced the new RED variant of iPhone 8 series. 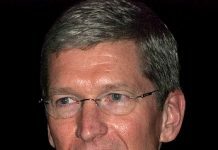 Apple is working with Product (RED), which is an organization that campaigns to fight HIV and AIDS in Africa. Apple released the versions of iPhone 7 last year around the same time working with Product (RED). An undisclosed amount of total sales of the new iPhones will be going to charity. This year-round, all iPhones will feature black front panel, unlike last year’s white front panels. Apple’s new iPhones will be joining the family of existing lineup. The existing lineup includes Space Gray, Silver and Gold models. Apple discontinued the last year’s red iPhone models after new generation iPhones were introduced in September. So hurry up the new iPhones might just be around for less than half a year. 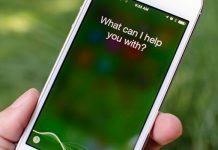 Apple will start taking preorders for new iPhones in all markets starting April 10. The shipping will be starting on Friday, April 13th. Pricing of the new iPhones will remain the same starting at 699 US dollars (INR 67,940 approx.) for a 64GB iPhone 8 and 799 us dollars (INR 77,560 approx.) for 64 GB iPhone 8 plus. The 256 GB variants of the devices carry a price tag of 849 us dollars (INR 81,500 approx.) and 949 US dollars (INR 77,560 approx.) respectively. 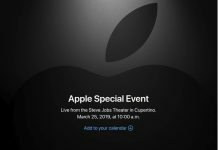 Apple announced both special edition devices will be available to pre-order starting Tuesday, April 10th after 5:30 a.m. PDT, and start delivering to customers and arriving in stores in Australia, Canada, China, France, Germany, Hong Kong, Japan, New Zealand, Singapore, South Korea, the UK and US on Friday, April 13. Brazil, Denmark, Ireland, Italy, Malaysia, Mexico, Netherlands, Norway, Russia, Saudi Arabia, Spain, Sweden, Switzerland, Taiwan, Thailand, UAE and other countries and regions will follow later in April, with Chile, Colombia, India, Israel, Turkey and other countries and regions following in May. Apple has also introduced a new (PRODUCT) RED iPhone X Leather Folio, which will be available beginning Tuesday at $99 (INR 7,900) in the US. The new range of Apple (PRODUCT) RED includes leather cases, silicone cases, and smart battery case for iPhone. It also includes Apple Watch Sports Band, Apple Watch Classic Buckle, Beats Solo 3 Wireless Headphones, Beats Pill+ Portable Speaker, iPod touch, and a Smart Cover for iPad.